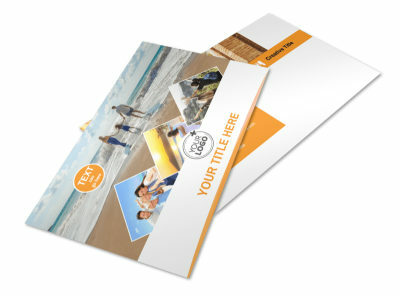 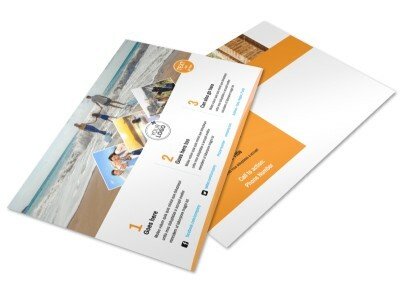 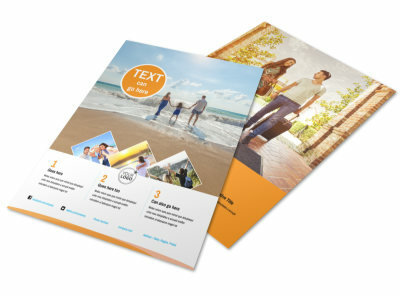 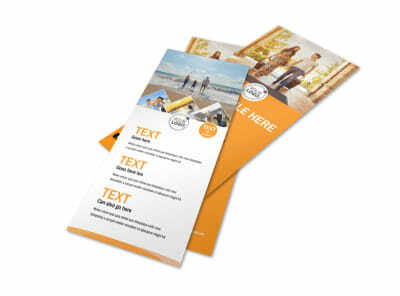 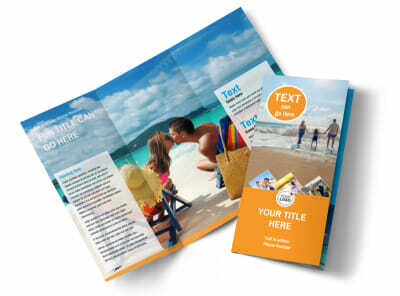 Customize our Sunny Travel Flyer Template and more! 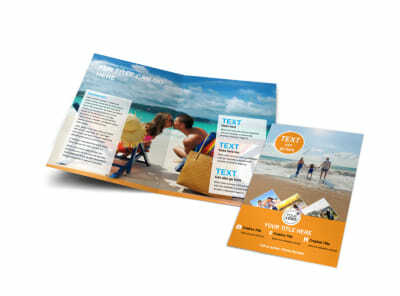 Remind those on your mailing list that the hazy days of winter can be a distant memory with sunny travel flyers. 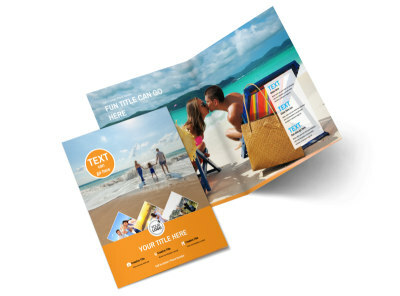 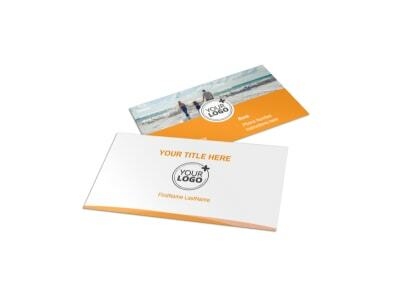 Make your flyer as tempting as the white sand beaches of distant locales with high-res photos, then draw recipients in with an offer they can't refuse. 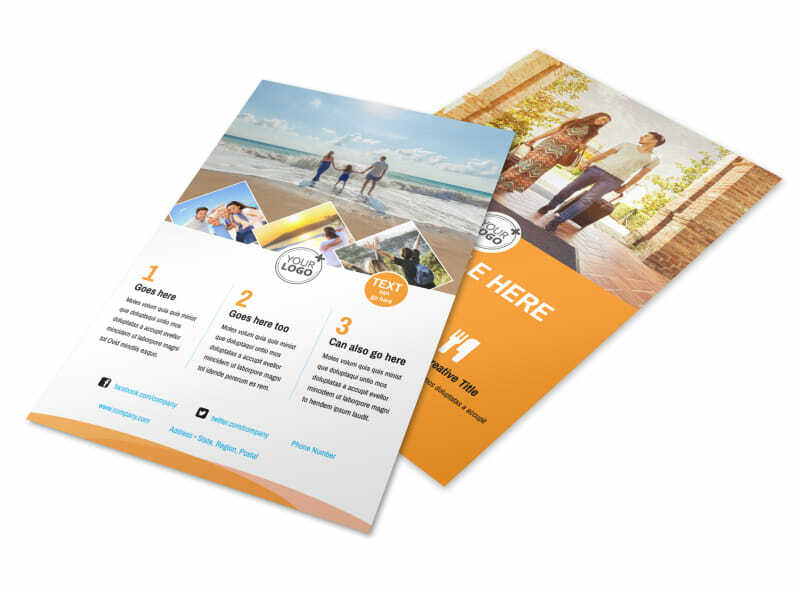 Print your flyers from where you are, or allow our team to handle printing for you while you put together itineraries and book flights.